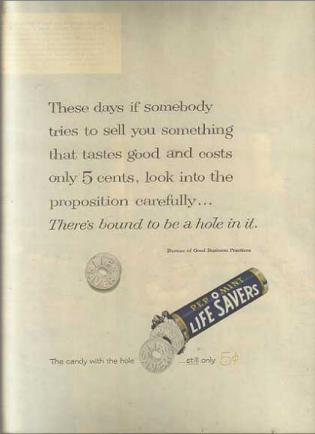 This site aims to collect vintage ads from a variety of sources, including comic books, CD-Roms, websites, APIs, your submissions, book, magazine & comic book scans, and more. 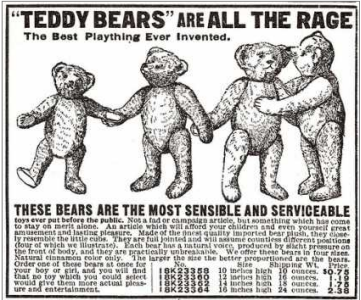 1908 - what does "serviceable" even mean...? 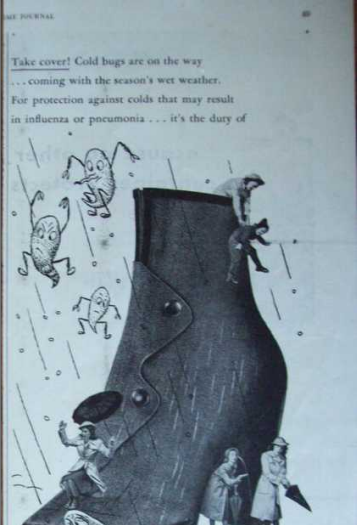 1944 - shoes: the surefire way to prevent a cold. Hope you enjoy flipping through the ads as much as I did!